Souce says murder charge would be "unsupported by the facts"
The California mom and teen expect to be one of the lucky few to attend the Michael Jackson mega memorial in Los Angeles today after they beat the odds twice. 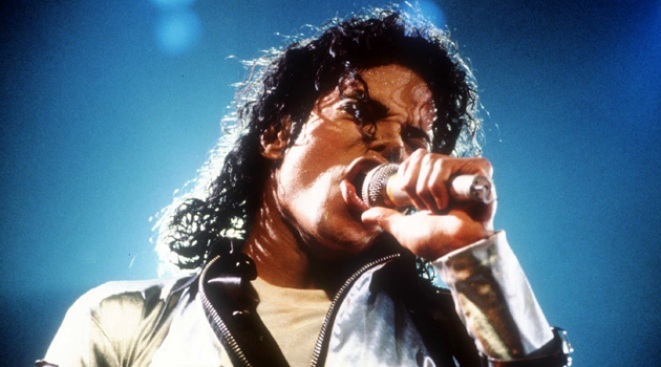 It is unlikely Michael Jackson's death will result in murder charges against any of his doctors, according to a senior law enforcement official familiar with the evidence in the case. "There's nothing I have been told that would suggest a murder charge," a the unnamed official told the Los Angeles Times. "It's just so remote and so unsupported by the facts as they've been gathered." "There's a lot of hysteria out there," he said. 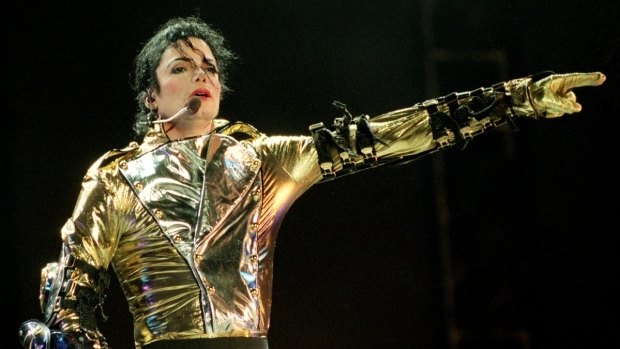 Jackson's family fueled much of the speculation that the King of Pop was murdered in his rented Holmby Hills mansion on June 25. "I do believe it was foul play," father Joe Jackson told ABC News. Sister La Toya Jackson told a British tabloid she too thought her brother was murdered. "It was a conspiracy to get Michael's money," she said. Though no murder charges will likely be filed, the results of the multi-agency investigation into the singer's June 25 death is still "so far away," the official told the Times. Some of Jackson's doctors who were subpoenaed to turn over the singer's medical records are not suspects, he said. "They are not suspects," the source said. "They are repositories of medical history. .... There's been a high level of cooperation." He also told the Times there was no evidence linking the singer to a suicide attempt. But if the results of Jackson's toxicology report show that the singer's death was caused by the powerful anesthetic propofol, his doctors could face charges "all the way up to involuntary manslaughter," the source said. Jackson had struggled with prescription drug addition since the early 1990s and had multiple prescriptions for medication at the time of his death.